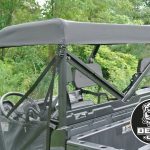 Stylish and rugged protection from sun & rain. 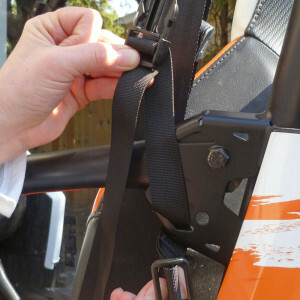 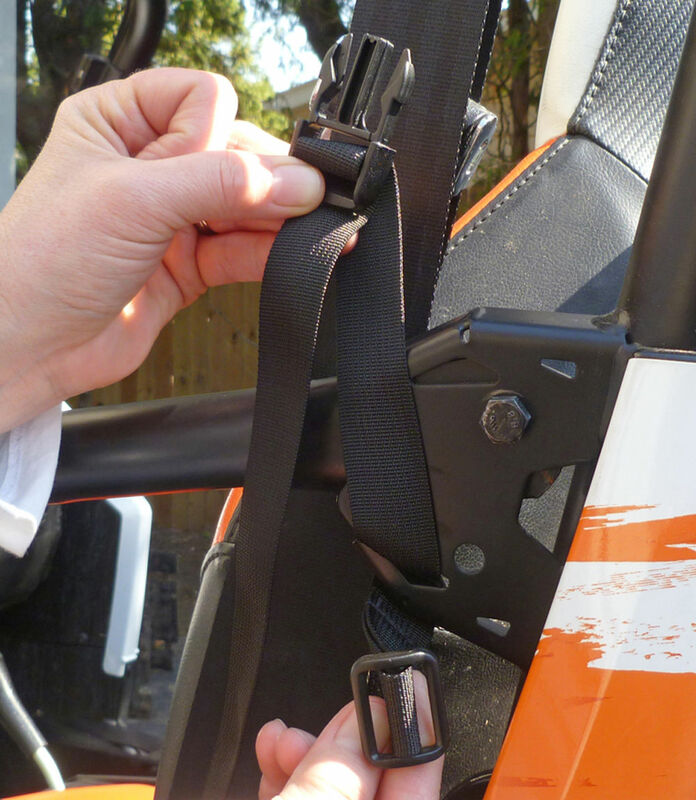 Quick and easy installation with 1″ lock slide snap fasteners and Velcro 1″ one wrap hook and loop. 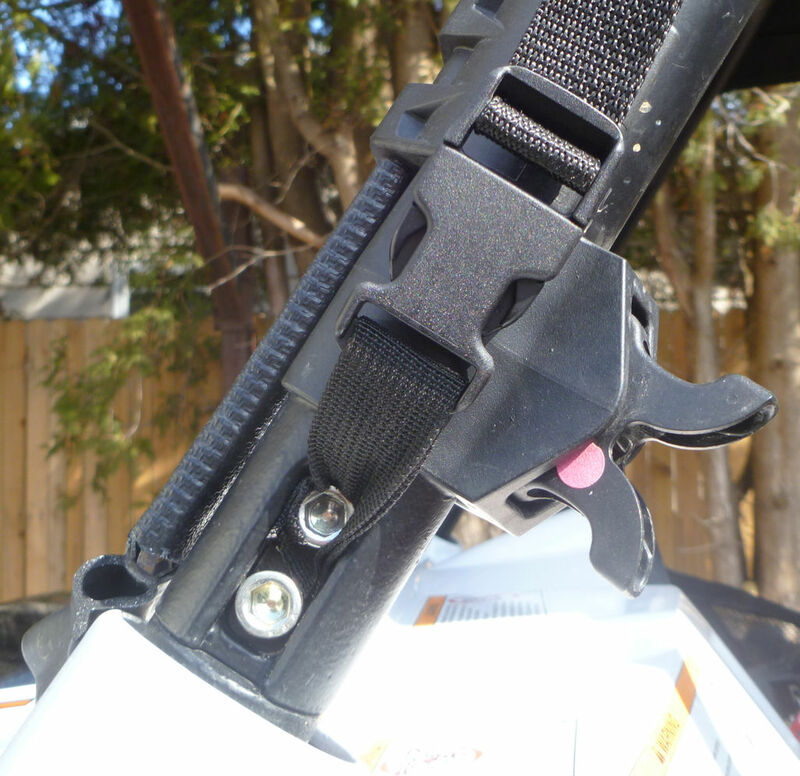 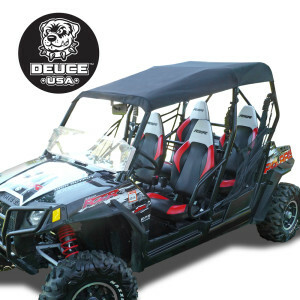 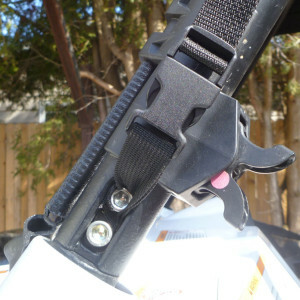 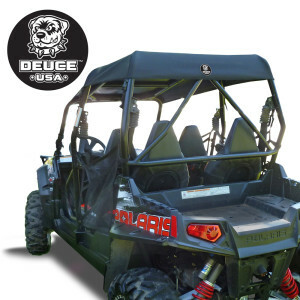 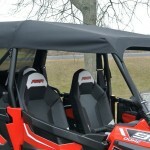 Works with Deuce USA 1680 Ballistic Nylon Rear window units available on Ebay.